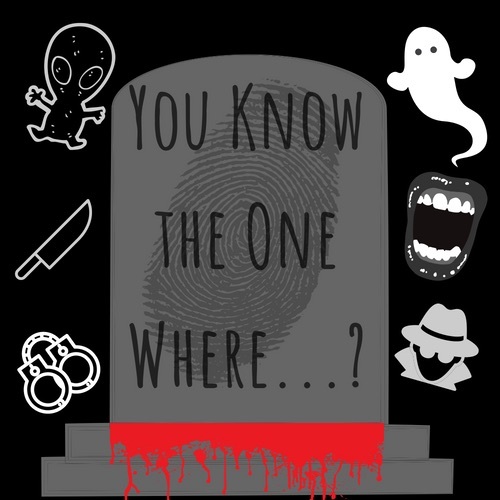 Podcast Episodes — You Know the One Where...? Jan 22 ... Is a Story Told Thrice, Thrice as Nice...? Dec 2 ... He was "Recovered"